Coins are neat, especially if you are a coin collector. 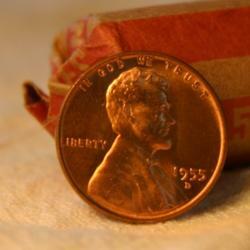 There are practically worthless coins, and then there are coins that are worth millions of dollars. Let's look at coins and their values.